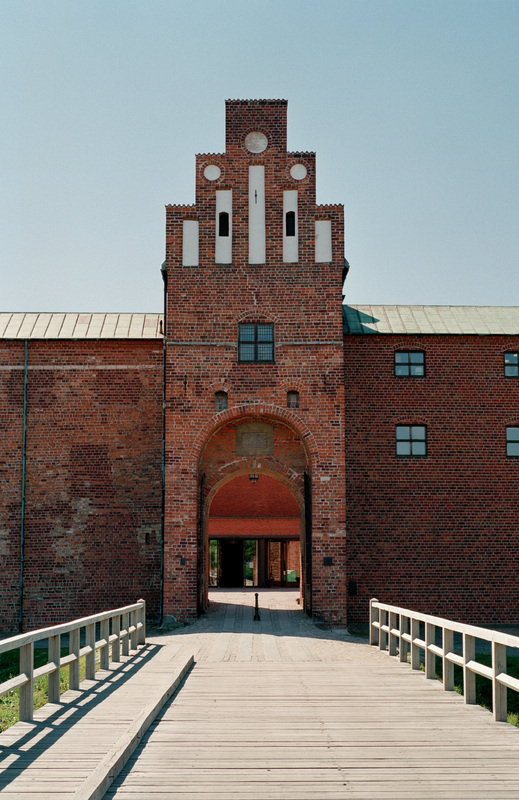 In 1434, Erik of Pomerania, King of Denmark, Norway and Sweden, built a citadel in the town of Malmö, traces of which can still be seen in the walls. During The Count’s Feud the citizens of Malmö occupied it and tore down the walls separating it the city. When the rebellion was crushed, Christian III (1536-1559) had a new citadel built. In 1607 Denmark’s “builder king” Christian IV among other things also added an elegant storehouse with Dutch Renaissance gables to the castle. After 1658, the Swedes modernized the castle with a Dutch-inspired defense system, and in 1675 it withstood a Danish siege. 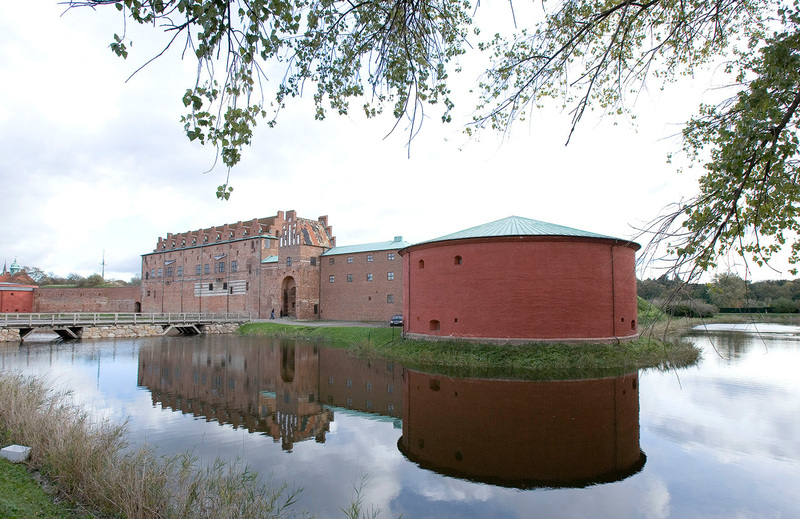 However the fortress fell into disrepair and Malmöhus was used mainly as a granary and an arsenal for the Swedish army. From 1828 till 1909 it served as a prison. 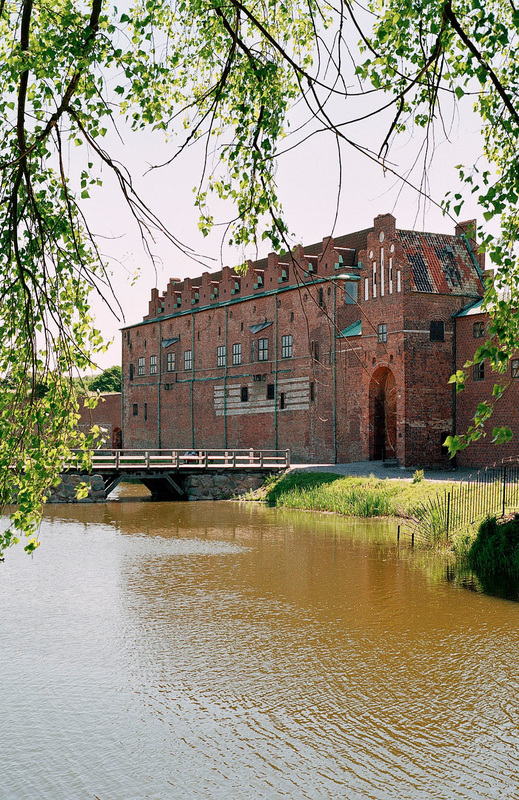 From the 1930´s the castle was restored in the Renaissance Style, and today it is a museum.